Bewear in game: 126 Who? Important notice! 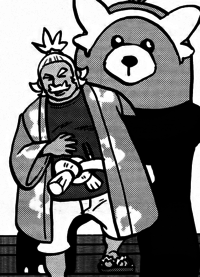 Pokemon Bewear is a fictional character of humans. Bewear (Japanese: ????? Kiteruguma) is a dual-type Normal/Fighting Pokémon introduced in Generation VII. 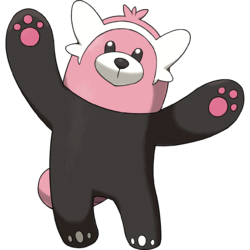 Bewear first debuted in the Sun & Moon chapter, under the ownership of Hala. It was used to catch him after he stopped Olivia's and Nanu's battle. 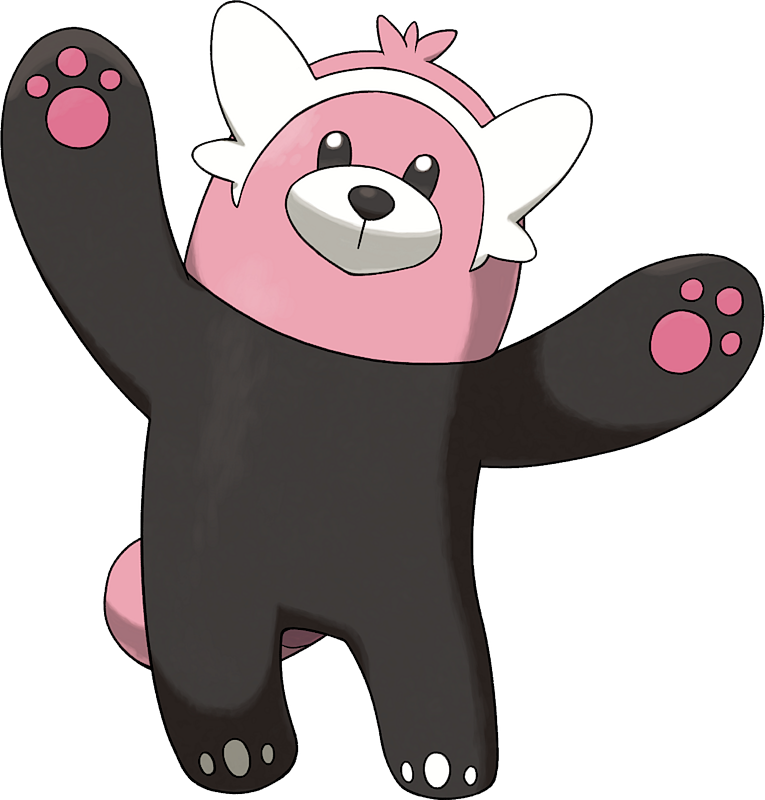 Bewear seems to be based off a bear and the red panda. It also has some similarities to a mascot costume or a stuffed animal. Its concept may also be based on the bearhug, a professional wrestling submission, which could also explain its Fighting-type. Kiteruguma may be a combination of ??? kiteru (wearing), ???? kigurumi (costume), and ? kuma (bear).